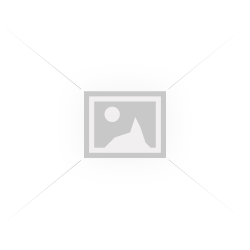 Martin M175 Custom Light 80/20 every day acoustic guitar strings. Made from tin plated steel core..
Martin M170 Extra Light 80/20 every day acoustic guitar strings. Made from tin plated steel core ..
Martin M140 Light 80/20 every day acoustic guitar strings. 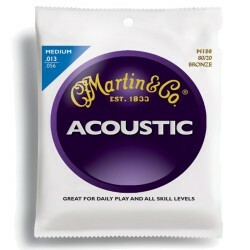 Made from tin plated steel core wire a..
Martin M150 Medium 80/20 every day acoustic guitar strings. Made from tin plated steel core wire ..